Following discussions about the Open Source and Open Source Hardware logos, the Open Source Initiative (OSI) and the Open Source Hardware Association (OSHWA) have worked together to compose a co-existence agreement on behalf of their representative communities. We are pleased to announce that the co-existence agreement has now been approved and signed by both organizations. This agreement means that each group separately has control of their respective logo and in particular that the Open Source Hardware community will be able to continue to use the Open Source Hardware logo. 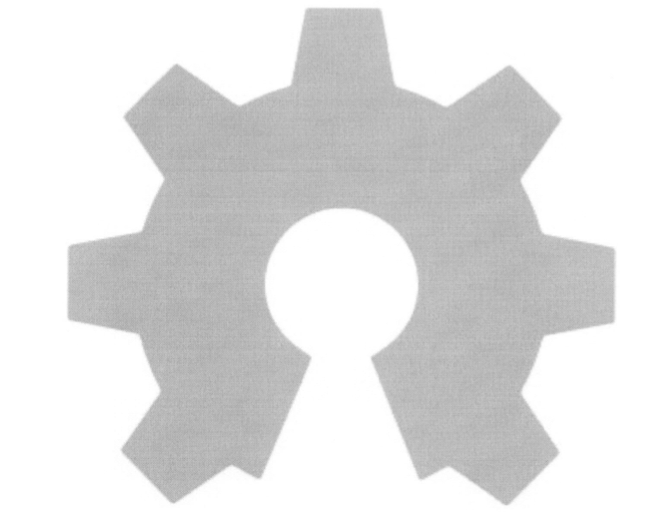 As per the agreement, OSHWA will (in the near future) publish guidelines for the use of the OSHW logo, designed to promote its use in compliance with the Open Source Hardware Definition. Until then, if you are using the OSWH logo, please make sure that you are following the OSHW definition. And, to use the OSI logo, please refer to OSI’s trademark usage guidelines. Working with other organizations is just one of the ways we serve the community. Through your membership support, both OSHWA (join now!) and OSI (join now!) hope to continue representing your needs. View the OSI OSHWA Agreement. ← OSHWA’s PSA: What Is Open Source Hardware? Pingback: “Do we need an Open Source Hardware Certification” #oshw @ohsummit @oshwassociation « Adafruit Industries – Makers, hackers, artists, designers and engineers!